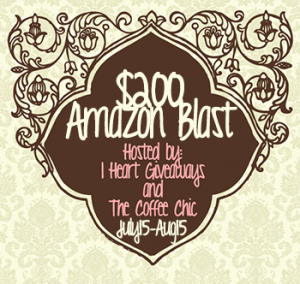 Participate in I Heart Giveaways and The Coffee Chic‘s upcoming $150 Paypal Cash Giveaway. Let’s face it, parenthood comes with a lot of stuff…and it’s sometimes hard to figure out what you really need and where to put all of it. If you’re anything like me, that sort of help would involve a little bit of tough love and a lot of hand holding. I want to help you. Actually, LOL, you don’t really want help from me…but I have someone who can–absolutely for FREE. 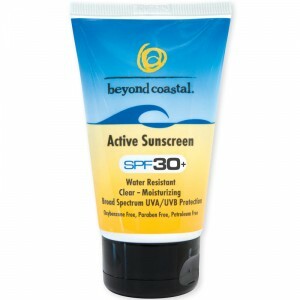 Unless I’m in the mood to make my own mayonnaise, I have always preferred Hellmann’s to other packaged brands. To celebrate this committment, they have teamed up with Chef Tim Love to offer a behind the scenes peek at the 30th Annual FOOD & WINE Classic which took place in Aspen this past June. Free Bloggers Opportunity– Join a $200 Amazon Giveaway Blast! This opportunity is for bloggers only ~ sign up to participate in a free $200 Amazon Blast Giveaway to be given to one winner anywhere in the world!